Our expert speakers will share their perspectives on Japan, US-Japan business trends, trade and how they see the future of US-Japan relations as we enter a new world of fundamental geopolitical changes, particularly those centered in Asia, and rising nationalism and protectionism around the world. The event will highlight U.S.-Japan connections at the national, state and local levels, including Japanese economic and business ties with Southern California that remind us why a strong U.S.-Japan relationship is important for our collective livelihood here. Ambassador Junichi Ihara is past, extremely popular, Consul General of Japan in LA. Afterwards, he was General-Director for Asiana, where he was the lead negotiator with North Korea. Today he is Permanent Ambassador to Geneva and was elected Chairman of the General Counsel of the WTO. This event marks his first visit to LA since his posting here from 2008-2011. Ambassador Ihara will discuss challenges facing the WTO and multilateral trading system, including the US unilateral trade measures and the impasse of the dispute settlement mechanism; then, different from a general image that the US creates many of the problems, he will share some concrete examples in which questions raised by the US are legitimate and that Japan collaborate closely with the US on those issues; we sometimes differ in terms of approach, but in substance, we are allies even in trade policy areas. 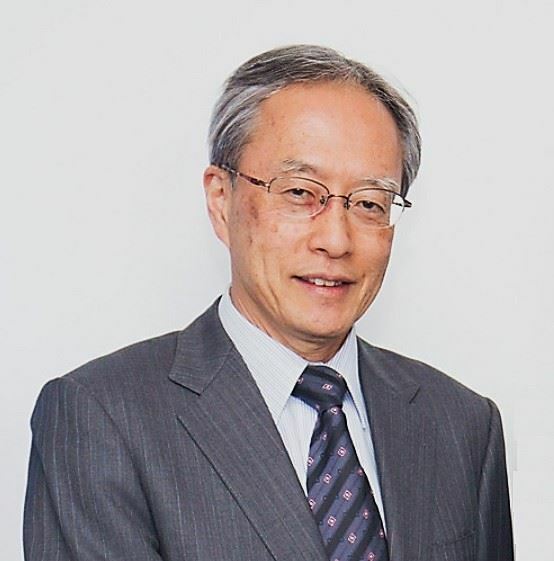 Tomo Mizutani is Chairman and CEO of Nitto Tire U.S.A. Inc., as well as Chairman of Toyo Tire U.S.A. Corp, President and CEO of Toyo Tire North America OE Sales LLC and senior corporate officer of Toyo Tire & Rubber Corp., LTD., for both the Nitto and Toyo Tire brands. He is a graduate of Kobe University. In 1992, when Tomo was assigned to the US, Nitto Tire had three employees, $8 million in inventory, and annual sales estimated at only $6 million (more inventory than sales). In addition, Nitto's largest client, which purchased 2/3 of total Nitto sales, was about to go bankrupt. To overcome this crisis, Tomo was moved to mastermind and execute aggressive strategies. Today, Nitto Tire holds a strong and loyal fan base – including renowned US athletes and even robots in a hit Hollywood movie. On Facebook, Nitto Tire has 12 million likes, which is the largest following in the tire industry. 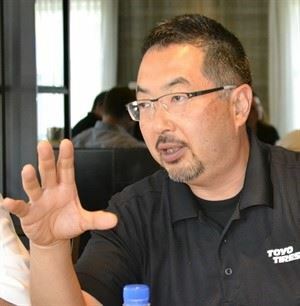 It has been an inspiring journey – from Tomo’s first time living in the US, with limited knowledge of the US tire industry, to how he transformed the Nitto brand into a leading off-road and street performance tires experience. His story has been recognized by many business schools and universities. Tomo has been invited to speak at USC MBA, UCLA, UCI, Chapman, Clemson, Pepperdine University and graduate schools. 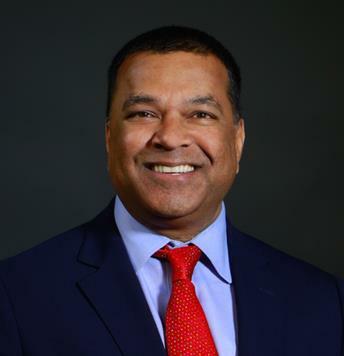 In addition to speaking engagements at universities, he has been a keynote speaker at the Harvard Business School Alumni Associations in Orange County and New York. Now, he finally gets to share his story with fellow JAS members and guests. Japan’s changing role and US-Japan coordination in a fluid Indo-Pacific region. 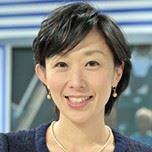 Japan Update is presented by the JASSC and it is supported by the JBA and by an “Opinion Leaders” grant from the Sasakawa Peace Foundation and the National Association of Japan-America Societies. Cooperating Organization include the Harvard Business School Association of Southern California.